Have your clients fill out this eyelash extension consultation appointment form before their first appointment. 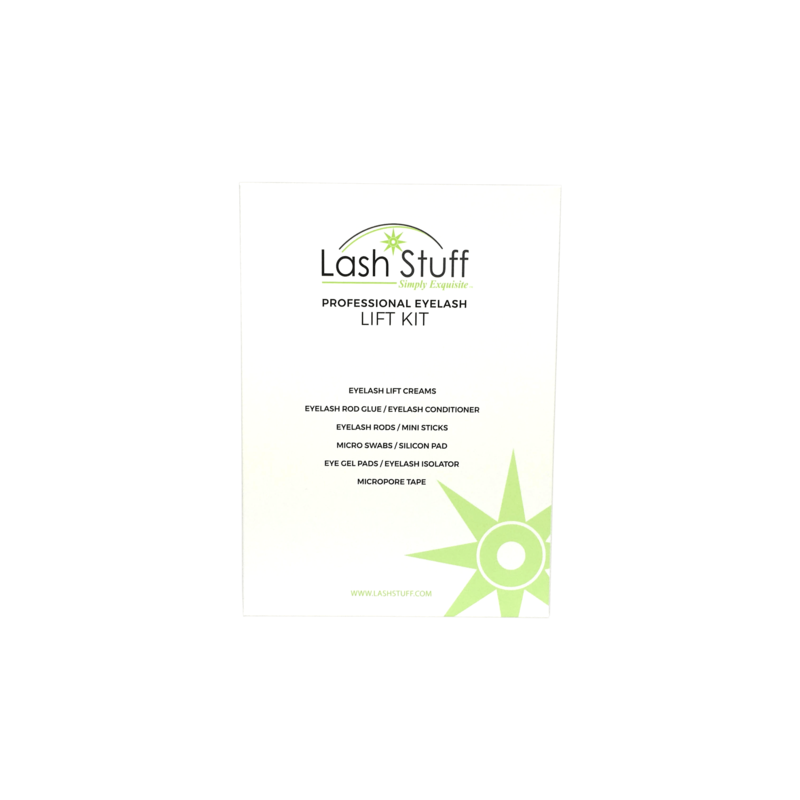 This form helps you as a Lash Artist better understand your clients wants and needs. This form also help Lash Artists protect themselves from unforeseen situations. This form requires clients to list any medical issues that might affect their eyelash extension application. If a client has an issue but does not list this issue on the form then the Lash Artist is covered. If a client lists an issue that affect their eyelash extension application then it is recommended that the client get a note from their doctor stating they are cleared to get eyelash extensions. 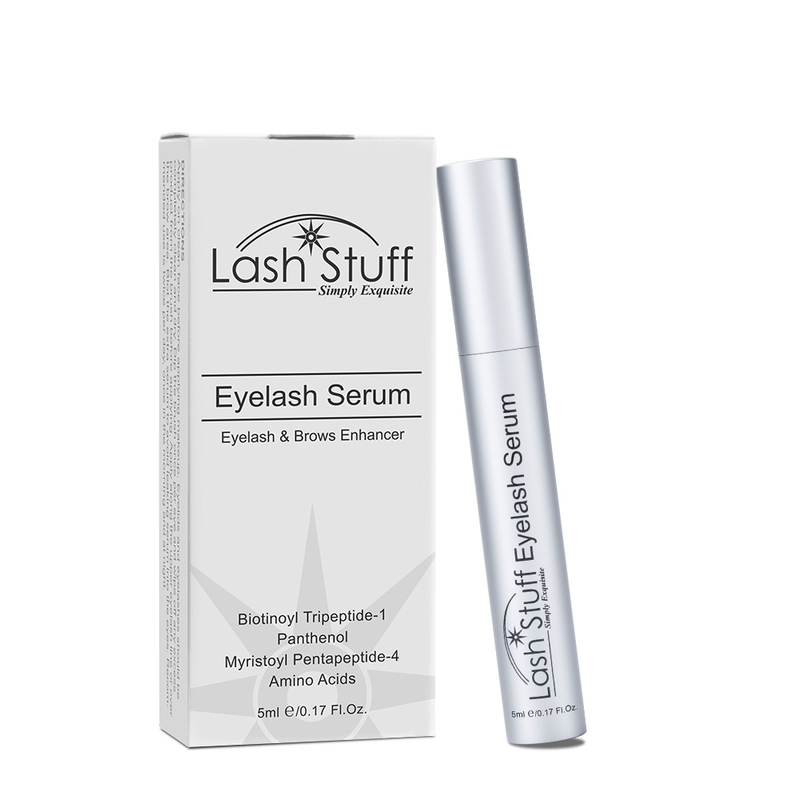 This form is a must for Lash Artists. Click the button below to add the Eyelash Extension Appointment Consultation Form - Part 1 to your wish list.